Easy to clean and easy to use. Saves money by preventing overuse of product. 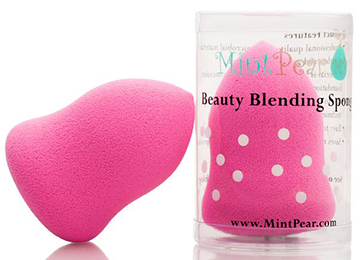 Right away you’ll notice the MintPear Beauty Blending Sponge is more dense than others on the market, allowing for a unique deluxe buoyancy to press makeup more easily into place with a light touch using less product and taking less effort. Designed for you to press/dab product very gently into the skin, this is to help prevent premature aging. Our sponge does not expand when wet. This is to prevent over absorption and waste of products. Our unique gourd shape allows you to get into the hard to reach spots such as around the eye and nose - no need to buy two different sizes when you can accomplish all these areas with this perfect versatile shape. 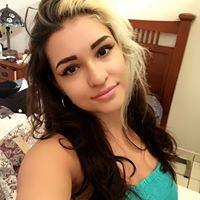 The packaging as well as the quality is comparable to many well known brands. I find that the Kabuki Brush and the Eye brow brush help cut down the makeup application time drastically with how well they apply product to ensure you get a quick and easy finish. Tania M -The Mint Pear brand is definitely one to look out for! LOVE THIS! Use it every single day. 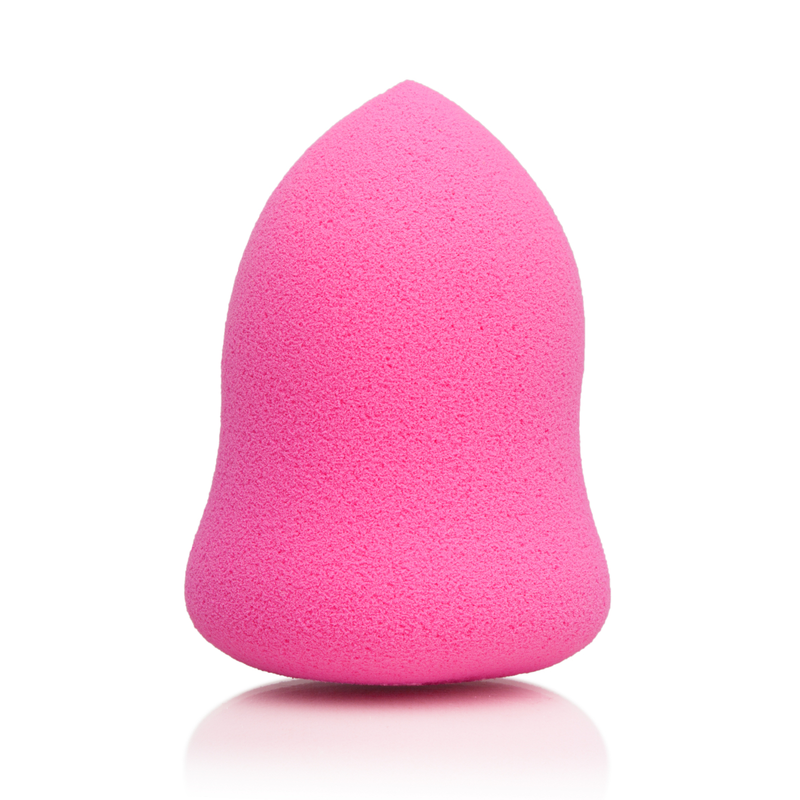 It's made of high quality material and leaves my foundation looking flawless.